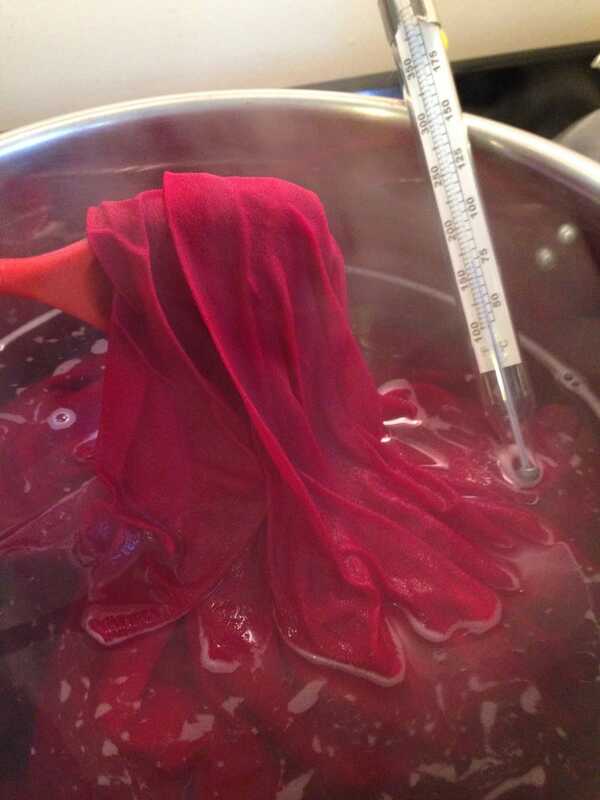 I’m dyeing some silk crepe de chine, isn’t the color gorgeous? It’s called cherry bomb! What’s on your crafting/hobby docket, GT? Any fun weekend plans?